OnanRebuilding.com - Onan parts to rebuild your engine. We now Buy Engine Cores Click HERE! 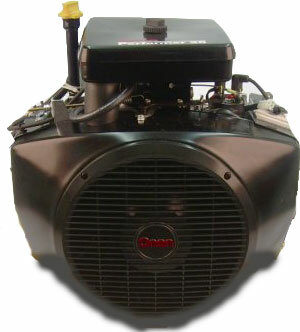 OnanRebuilding.com is here to assist in rebuilding your Onan Engine or Generator. This site contains tips and engine specifications useful during engine rebuilding. Use the navigation at the top of this page to navigate through the site. Of course because this site is maintained by EngineMastersInc.com there will also be information on how we can help service or rebuild your engine. We stock a full line of parts for many of the Onan Engines. Please call for parts or service. We do offer complete custom engine rebuilding. Repowering is not always a easy task when it comes to replacing an engine. It almost never will be a perfect fit. When you send your engine for rebuild, it will come back ready to drop back in whatever machine it came out of. When it comes to "do it yourself" engine rebuilders, we are here to help. All it takes is some basic engine experiance as well as a good local machine shop. You find the machine shop, we will sell you the parts, you put it together.